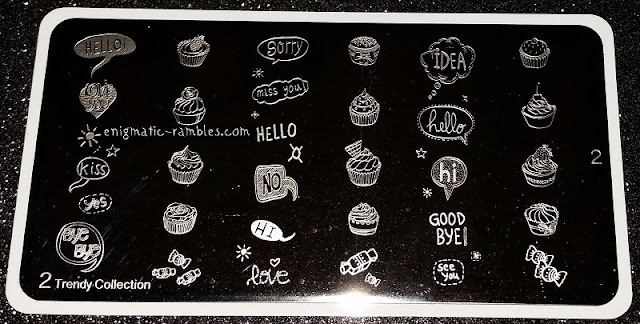 MoYou have recently released a new range of XL stamping plates. These are 120mm by 63mm. 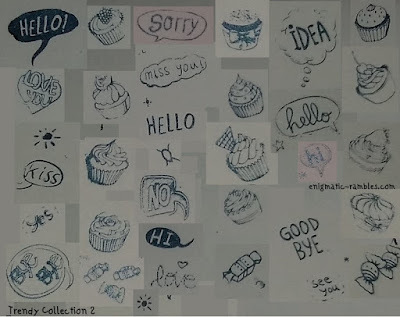 Trendy Collection 2 has 32 images on it. 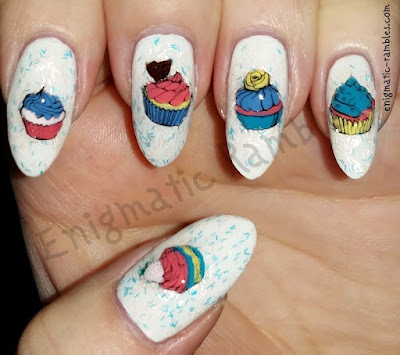 The cupcake designs are particularly cute, and I have already used them in some nail art. 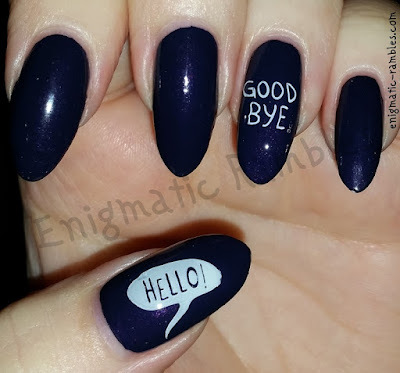 You can see all of the nail art I have used this plate in here, once they have been posted.